Dreams about teeth falling out are a common theme at bedtime. If you or a loved one has been covering this ground at night, you may have questions about what it all might mean. As part of a Huffington Post series on dreams and their meanings, we spoke to Richard Nicoletti, J.D., a Jungian psychotherapist trained at the Jung Institute in Boston, to get expert advice about the meanings of your or your loved one’s dreams about teeth falling out. Note: While dream analysis is highly subjective, this post might provide some insight into why this dream occurred or is recurring.What do dreams about teeth falling out mean? The meaning of dreams about teeth falling out depends on several factors, including whether they're your teeth or someone else's. "It could mean that the dreamer's ability to assess emotional experiences was being interfered with, " says Nicoletti. "When the teeth fall out, one's survival is challenged, one's ability to eat, so it could mean disease. If it's a person other than the dreamer whose teeth are falling out, the dreamer may have an issue with the person, who may be a superior at work, for example. The dream may indicate that the fear of the person in waking life is overstated." 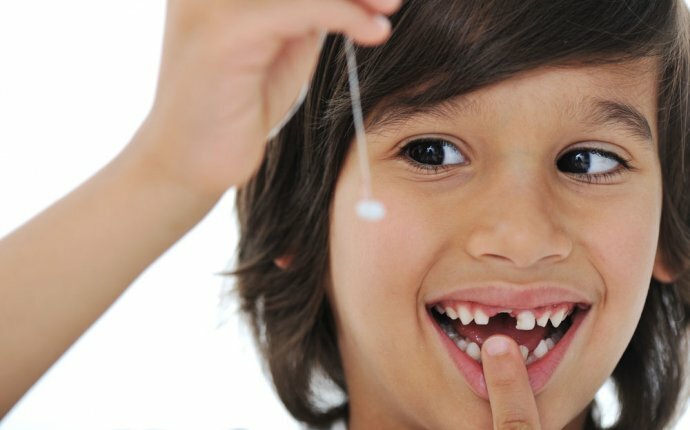 What can I learn about myself from dreaming about teeth falling out? When you wake up from a dream about teeth falling out, ask yourself some questions, says Nicoletti: "What am I failing to really dig into? Are there possible issues with a spouse, children or work that I am refusing to 'bite into'?" Are there any tricks to avoiding or inducing dreams about teeth falling out? "Live freely, " says Nicoletti. "Psychoanalysis is the process of trying to understand one's life issues. If one has an attitude that one is looking to resolve, don't avoid the issue. Or, one may be overzealous about resolving issues in waking life, in which case the dream may be saying, 'Back off.'" Beyond analysis, what cultural symbolism can be found in dreams about teeth falling out? The cultural symbolism is likely related to the dreamer's culture, says Nicoletti. "In some societies, aging may be accepted as natural and to be expected. Losing teeth in connection with aging would not be an issue." For Westerners, it's a different story. "In the West, aging is feared and repressed as much as possible, " he says. "Losing teeth in the West, therefore, would be a graphic illustration of a metaphorical death sentence or reminder of death." Who tends to have dreams about teeth falling out most frequently? "It's just as likely for young people as old people to have dreams about teeth falling out, " says Nicoletti. "Such dreams run fully across the spectrum."